Fabulously FUNtastic Fitness for Children! 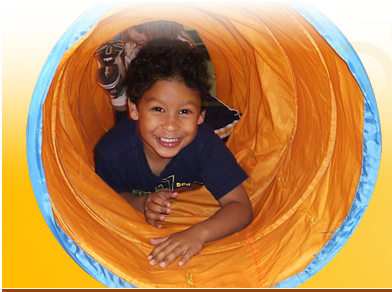 Stretch-n-Grow is an early childhood physical education, nutrition and wellness program. Our primary objective is improving the level of fitness in children. 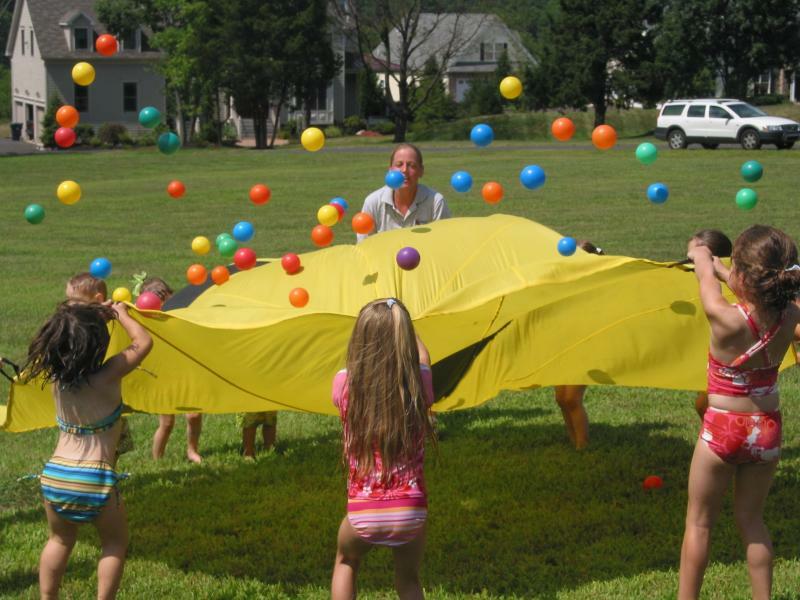 Classes teach kids the importance of a healthy lifestyle through games, stories, music and trying new things! We have so much fun using the model of learning through movement. - Action-packed, non-stop fitness class where every child is the focus – no waiting in line! Call for a class today! Copyright 2017 Stretch-n-Grow. All rights reserved.